A Chinese graduate from one of Taiwan’s top universities accused of recruiting spies for Beijing was jailed Friday for one year and two months. The verdict comes amid tense cross-strait relations and just days after China put on trial a Taiwanese democracy activist who was held incommunicado since March. Former Chinese student Zhou Hongxu. Photo: Facebook. Zhou Hongxu, who graduated from Taiwan’s National Chengchi University last year, was found guilty of violating the National Security Act, the Taipei district court said Friday. The maximum sentence he was subject to was five years, but the court said he was given a lighter sentence as his attempt was unsuccessful. The former student was approached by a mainland official in Shanghai in July 2014, who instructed him to recruit “Taiwanese government personnel and other people of influence” while he was studying and working in Taiwan. “Zhou Hongxu knew that the cross-strait relationship is an unusual one and the two are considered rivals on the international stage,” the court said. His actions “cause not insignificant harm to our national security”, it said. 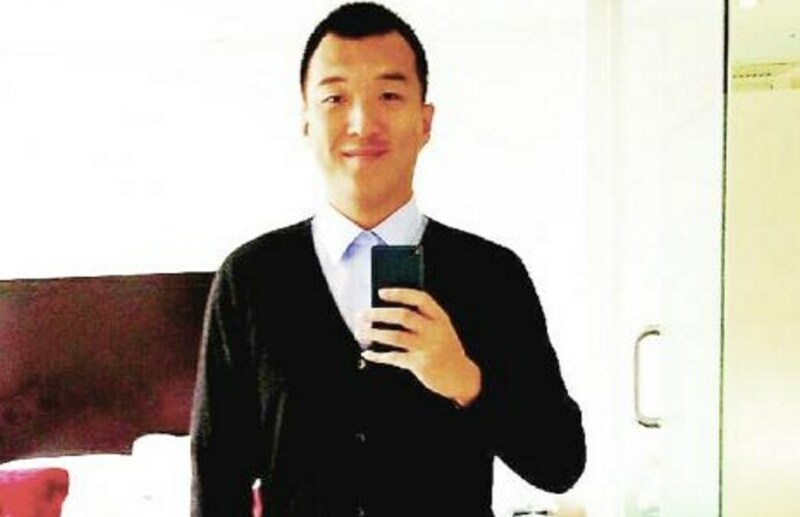 Zhou appeared in court Friday with a shaven head and wearing a black turtleneck sweater. He sat calmly with his hands cuffed and back straight as he was handed his sentence. Between August 2016 and March this year, Zhou had attempted to recruit a man working in the Taiwanese government, telling him he could be offered $10,000 a quarter. Zhou had initially confessed during the investigation, but later retracted his confession during the closed-door trial, saying he was framed by the Taiwanese official. Taiwan’s National Security Bureau director-general Peng Sheng-chu told parliament in March that Chinese espionage is “more serious than before”. Local media reports claim that up to 5,000 people may be spying for China on the island. Cross-strait relations have turned frosty since Taiwan president Tsai Ing-wen and her traditionally pro-independence Democratic Progressive Party (DPP) took office last May. 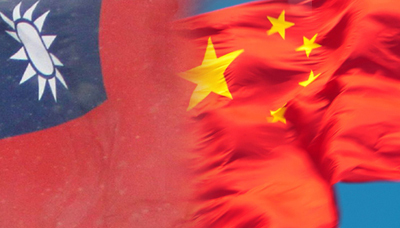 The two sides split after a civil war in 1949 but Beijing still claims the island as part of its territory. China put Taiwanese activist Lee Ming-cheh on trial this week, during which he pleaded guilty to subverting the Chinese government. Lee’s wife and human rights groups blasted the trial as a “political show”. 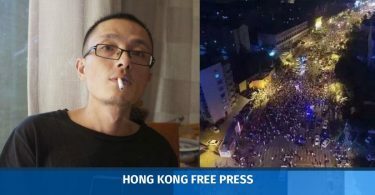 The charges described how Lee had written and distributed online articles that criticised China’s ruling Communist Party and promoted democracy. 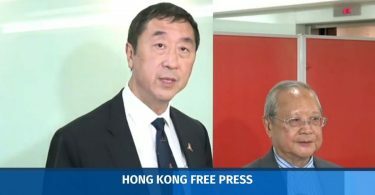 The DPP said after the trial that Lee is “committed to sharing universal values of democracy, freedom and human rights with the people of China”. “(He) should not face unreasonable treatment by Chinese authorities in the name of national security,” it said.